Our regular series “Grill the Foodie” is all about getting inside a country’s food and eating experiences from the perspective of travellers as well as expats living abroad. Why travellers and not locals? Well sometimes locals don’t know what makes their country’s cuisine so unique and wonderful they may not have any other points of reference as their own food is all they have experienced. We will delve into what makes world cuisine great and why travellers love to eat so much. We want you to be inspired by what is happening around the world, how others enjoy their food and how food can unite cultures. Today we are revisiting with Mike. We originally interviewed Mike to dig deep into his Foodie experiences in Russia .Originally from Sydney, Mike has lived in Hong Kong, Macau and Moscow before settling back in Hong Kong. The move to Macau gave him a chance to explore Chinese, Portuguese and fusion dishes. His attempts to spice up Russian soup resulted in the Thai/Russian fusion dish ‘Tom Yum Borscht’. He now lives in Hong Kong where all cuisines, and fiery chillies are available, but he always finds space in his suitcase for new and exotic ingredients wherever he travels. Not sure I will be racing out to try Mike's recommended Tripe Curry but he certainly paints a vivid food experience of Macau, I can hear my tummy rumbling now. Hong Kong SAR (China) is my home, though to avoid confusion I am originally from Australia. 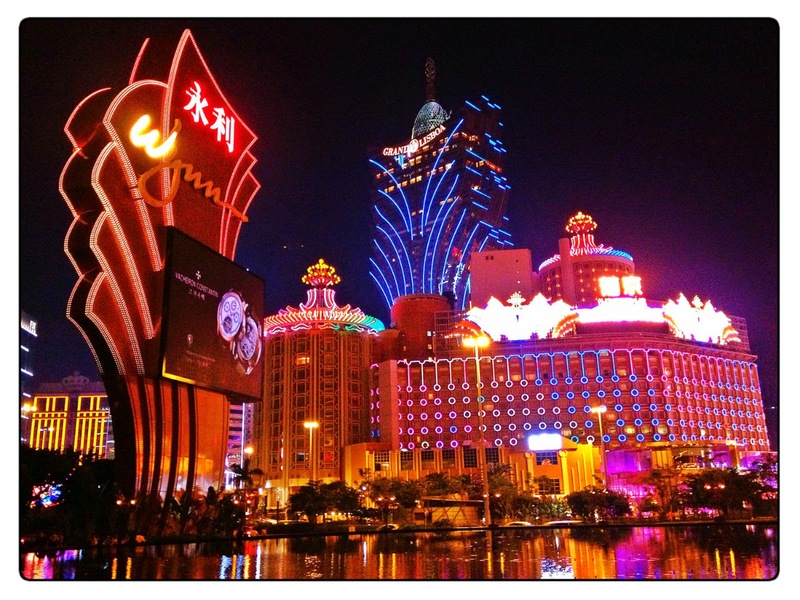 How long did you live in Macau for and where in Macau were you located? A little under two years. I lived in the CBD, on the Macau peninsula. What inspired you to move to Macau? An interesting work project (start-up airline). Did you find yourself eating out or cooking at home whilst living in Macau? Mostly eating out. Macanese food is great value, so there's hardly the need to cook at home. What are your favourite local dishes when eating out? That's a difficult question. I do not eat much meat, however when I do I enjoy "nose to tail" dining. The Macanese interpretations of Portuguese tripe curry and ox tail curry are sensational. Portuguese chicken (which I call "road kill" because of the way it is splayed out for cooking) is great everywhere in Macau. It is worth mentioning that the crushed chillies in oil which are served at every local restaurant in Hong Kong and Macau, are much better in Macau. If you are a chilli aficionado like me, you will enjoy the more complex smoky flavour. By the way, Portuguese wine is inexpensive and surprisingly good. Living in the CBD, I had half a dozen restaurants in my apartment building, 50 restaurants within 5 minutes walk and literally hundreds of restaurants within 10 minutes walking time. Aside from many great Chinese (all regions), Portuguese and Macanese restaurants, Macau also boasts some very authentic foreign restaurants. There is an area called "Thai Street" which has a couple of great Thai restaurants and very well stocked Asian supermarkets. My favourite Chinese restaurant is Shanghai Bund (formerly called Shanghai Tang) near the old Holiday Inn hotel, where the vegetarian dishes are very tasty (they serve both vegetarian and non-vegetarian). 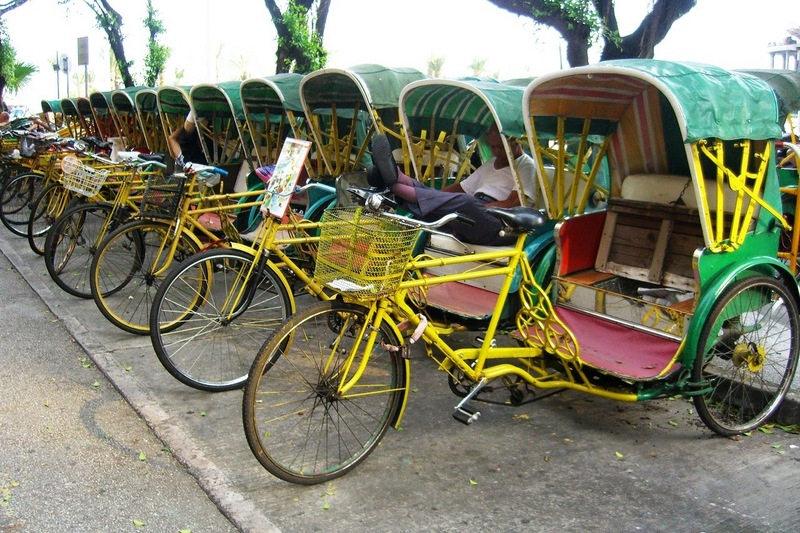 For Portuguese, Fernados in Coloane and Antonios in the old Taipa Village are both worth a visit. Café Litoral, near the Inner Harbour area, is probably my favourite Portuguese/Macanese restaurant. For Macanese food, choosing becomes difficult ... in fact I can't choose because it's all great! What surprises you most about Macanese food? Unlike Hong Kong "fusion" food (classics like spaghetti with gravy, carrots and pak choi come to mind! ), which somehow misses the mark, the Macanese take on East meets West is great. Tripe curry, for example, might include chick peas in the sauce and "Portuguese fried rice" has olives cooked into the whole affair. As an expat are there any Macanese foods that you have a total disconnect with e.g. don’t understand or outright hate? What is your favourite food memory or food story from your time in Macau? Two of the nice things about Macau are the alfresco dining culture and their enjoyment of eating late. I enjoy people watching (and Macau has a diversity of people to watch! ), so some of my fondest memories involve sitting in a street-side restaurant, enjoying great food and cold beer, while watching the passing parade. For tourists, what local foods would you say are must haves on their trip to Macau? Egg tarts, which come in two varieties - some are made with whole eggs and some with only egg whites - are great with a café latte. The Portuguese chicken and salted prawns at Fernandos are an institution and, despite this restaurant being on the tourist map, it is genuinely worth visiting for both the atmosphere and great food. Are there any Macanese foods or experiences that make you feel close to home? I have lived in Sydney, Hong Kong, Macau and Moscow, so "home" is hard to define for me. It's a bit of a stretch but the saucy nose-to-tail Macanese dishes remind me of some of the delicious food my Mum cooked for my family when I was growing up. Now that you have left Macau are there any foods or food experiences will you miss most? 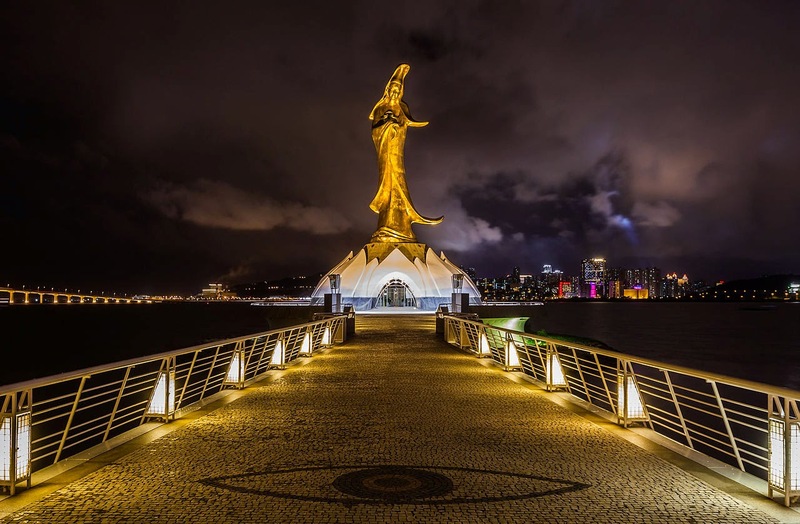 I was surprised by how quickly, and how deeply, I fell in love with Macau. Among many things, I miss the café culture.